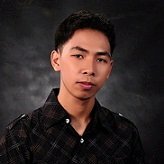 I have a Shirt shop - I'm looking for the easiest way to create a t-shirt order form with paypal integration. Here's what they need to do. Choose a design - then choose the shirt type, color, size and quantity. I have this worked out fine if they only want one shirt in the chosen design. But if they want to order more than one in that design it doesn't work. 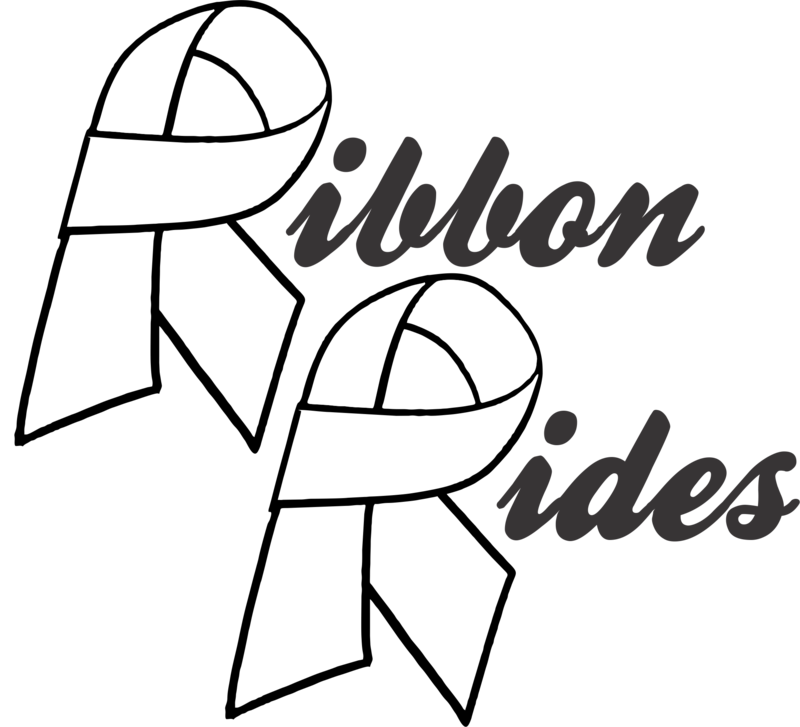 Currently I have each design as a separate item for purchase - with the shirt type having a price per type, then they select their color and size. 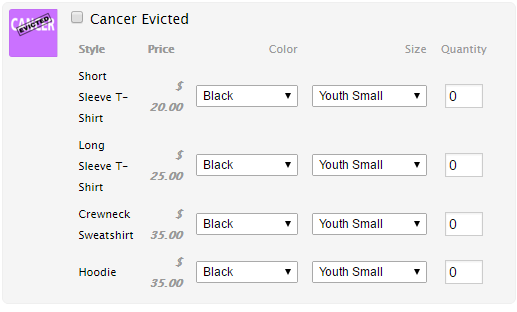 Now if they want two of that size I can add a quantity button in. But if they want to order 1 t-shirt and 1 sweatshirt in the same design - it doesn't work. The way it is setup now, they would have to pay for each item individually. 1. Open the paypal wizard and go to the products section. 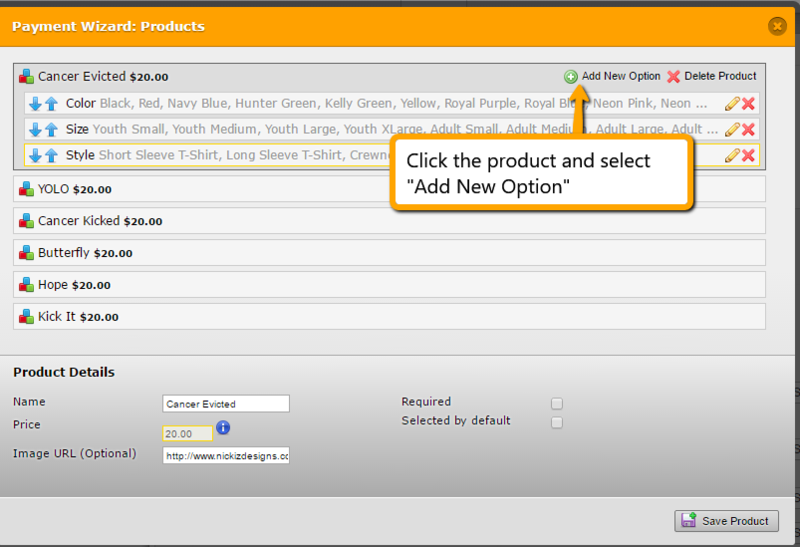 Click the product that you want to modify and select Add New Option. 2. 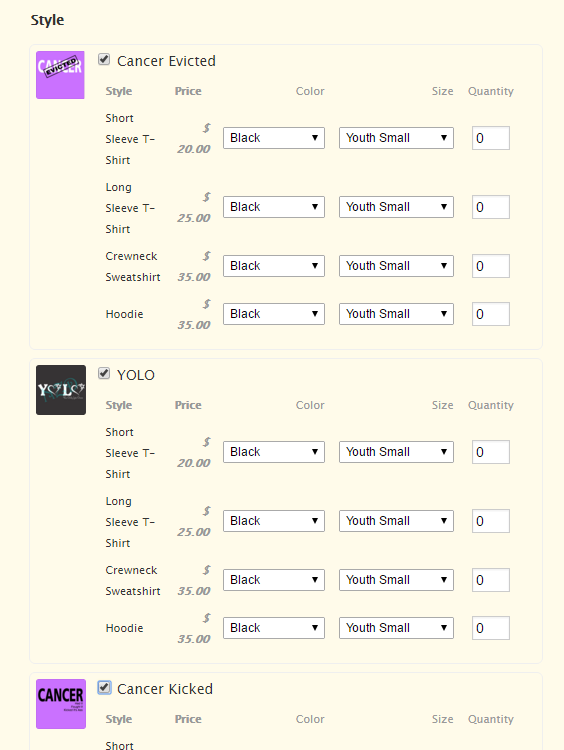 Check the Custom Quantity box as seen below and click Next > Finish. 3. 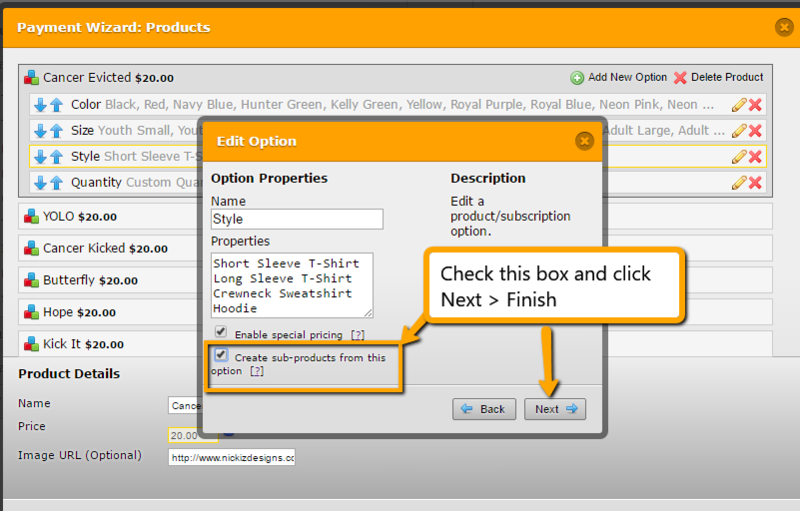 Then while on the product wizard, click the pencil icon beside the "Styles". 4. 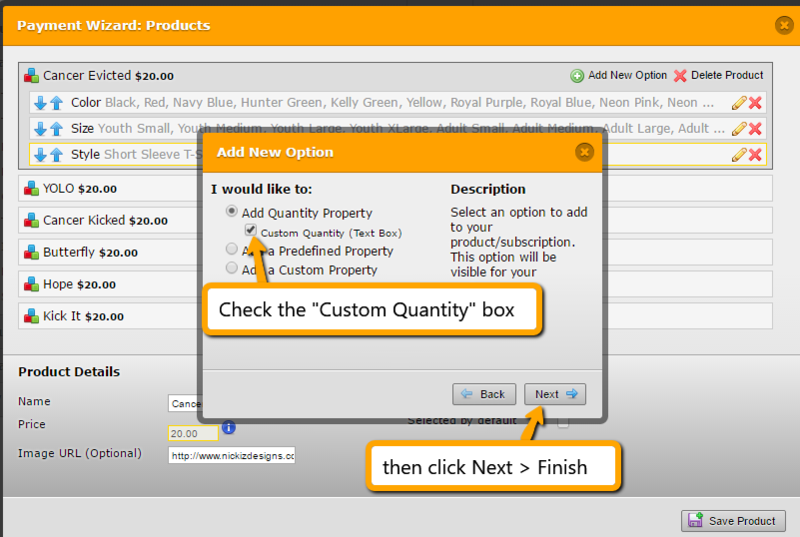 Now check the "Create sub-products from this option" and click Next > Finish to complete the setup. 5. Do the same to the rest of the products and save them after. 6. Once you have setup all the products, the product should look like the image below. You can also check out this cloned form where I applied the necessary changes: https://form.jotform.com/61091487254963.